As you’ll know if you visit this blog regularly I’ve been involved with the people in Granby for four years now. The full story of what we’ve been doing together has its own section on the website. But now, here is the news. What’s next for the CLT? And there’ll be another Newsletter next month. These are great days in the 4 Streets, at last. 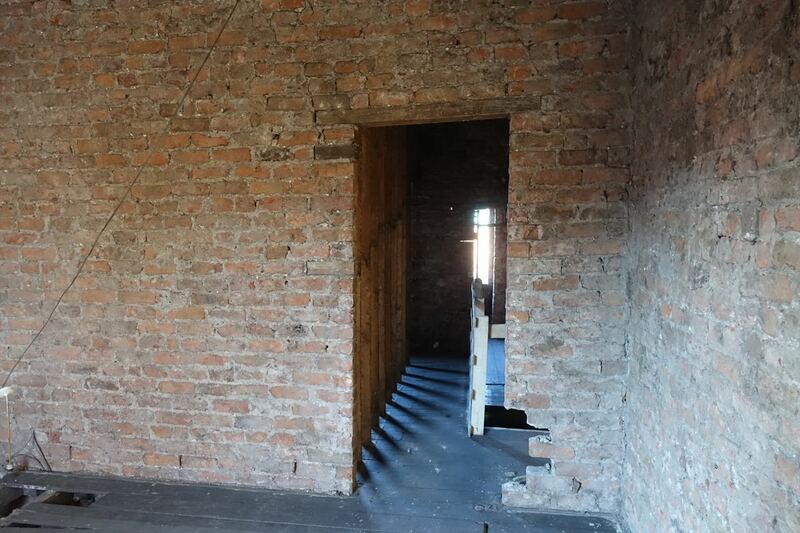 Stripping the Community Land Trust houses back to the bare brick. And don’t forget the new website too. 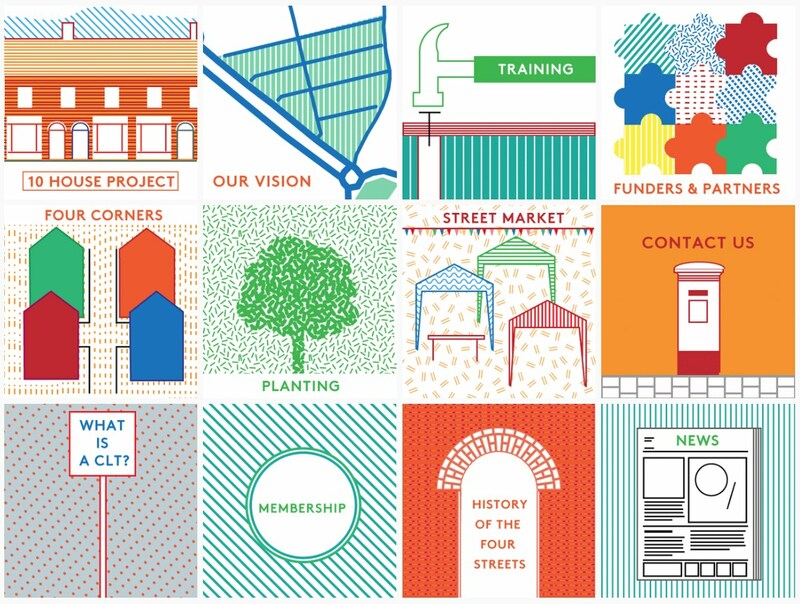 The new Granby 4 Streets website. Download a full 4 page PDF of the Newsletter here. If you save the download to your device or computer you’ll have a PDF of the Newsletter with live links to all the contacts in it. 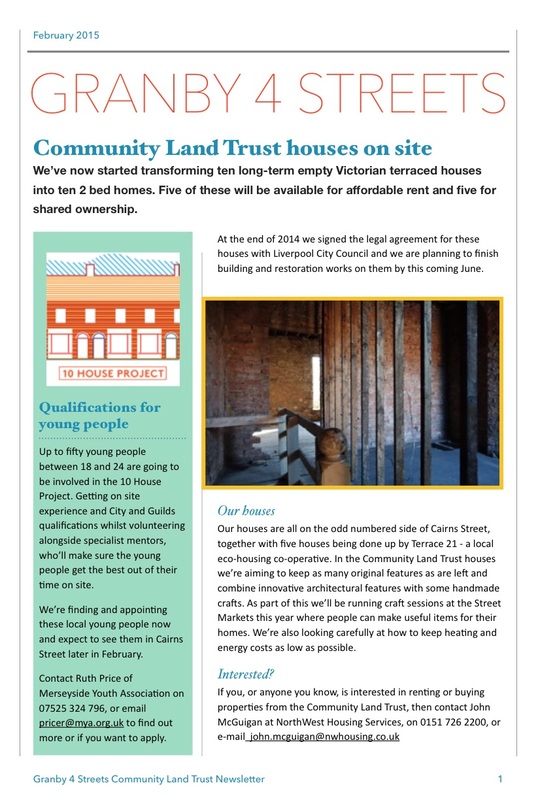 The Granby 4 Streets CLT Newsletter will be distributed generally from 16th February. Thanks to Plus Dane for arranging printing for us and Anna James for your help.